I am a little scared to write about Prince right now because I might say something wrong or accidentally link to one of his songs and end up in court, but here goes. Prince is suing 22 people for $1 million each for sharing his concert footage online. The 22 people include fans, Facebook users, and website owners who Prince and his lawyers are accusing of "massive infringement and bootlegging of Prince’s material." Prince is also asking that, on top of the $22 million, he get "any profits generated from from the material, plus interest and legal fees." So yeah, a lot of money. Some of the people accused were directly involved with bootlegging websites like WorldofBootleg.blogspot.com or bootlegging Facebook pages, but it's hard to know if that was the case with everyone. Of the 22, names have been released for only two people and the rest remain anonymous, so it's possible that while some people ran sites themselves, there could be others who are fans and aren't equally at fault. Taking legal action against unauthorized distribution isn't new for Prince and he has sued fans in the past. 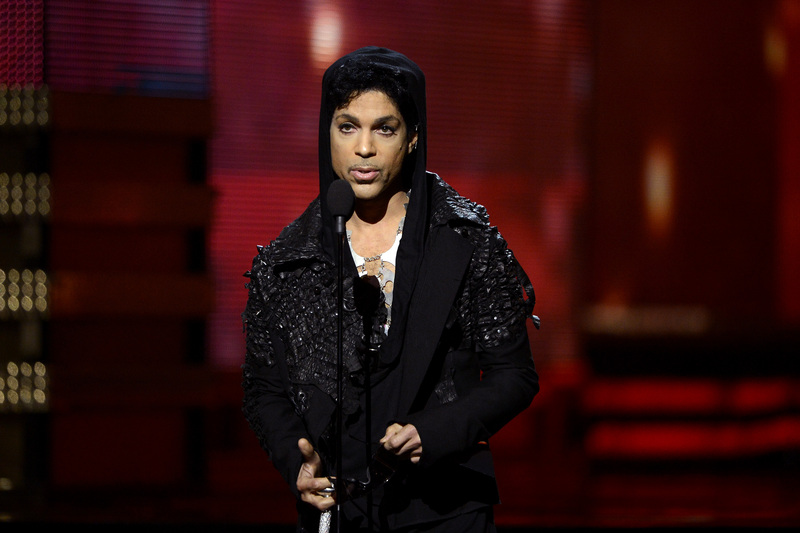 In 2007, Prince sued fan sites that used his image illegally. That case was eventually dropped. It sounds like Prince is putting up a fight for something that might be a lost cause. Sure, he can sue people that are directly involved with bootlegging sites, but we live in a time where everyone at a concert films their own footage with their smartphones. And then they put those videos online for just their friends to see. And then someone who runs a bootlegging blog finds it and distributes it around. If Prince wins in a case against these 22 people, that's not going to stop this process. It's like when Napster users were sued back in the day. It didn't make online music sharing end, it forced music to move in a new direction and allow for legal online music sharing. Prince can fight the fight, but that doesn't mean his concert footage is going to stop being spread all around the internet. Hell, there are going to be Prince holograms soon and then what is he going to do?